When you make the move to Grow, you’re welcomed by people who put you first. All it takes is $1 and you get all the benefits of membership in a credit union.1 You can cut your high-interest credit card debt with a lower-rate Grow Visa® credit card or open a Grow CashBack Checking Account that pays you cash back. Yes, on your checking. No, it’s not what you expect when you bank. But we’re no bank. We’re a credit union, and we give you more of what you need. 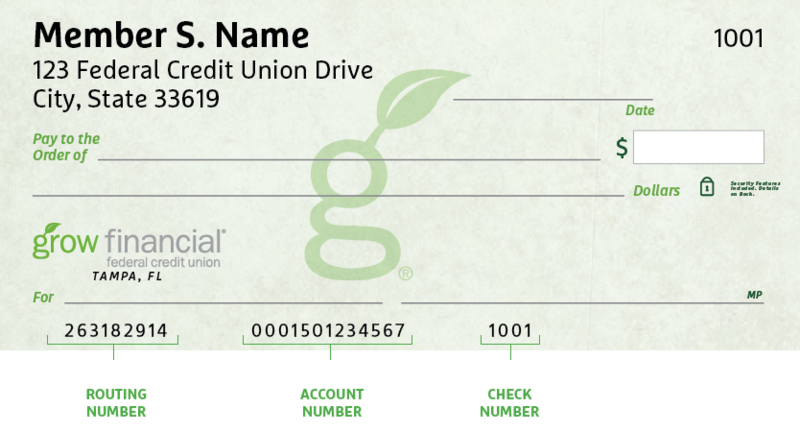 1Membership requires purchasing a share in the credit union for $1.